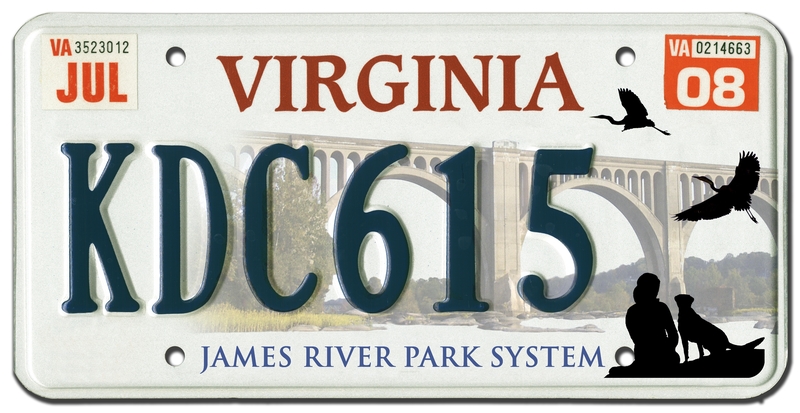 You are currently browsing the tag archive for the ‘James River Park license plates’ tag. Multi-media day here in Richmond, VA. 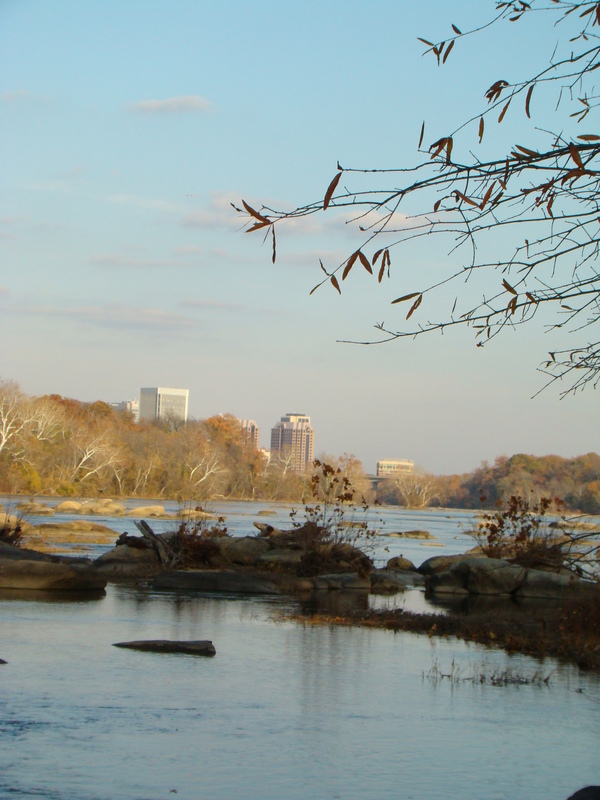 Hear from me about the James River Park System license plate campaign. Just 20 more needed by the end of next week! Here’s the Richmond Times-Dispatch article. 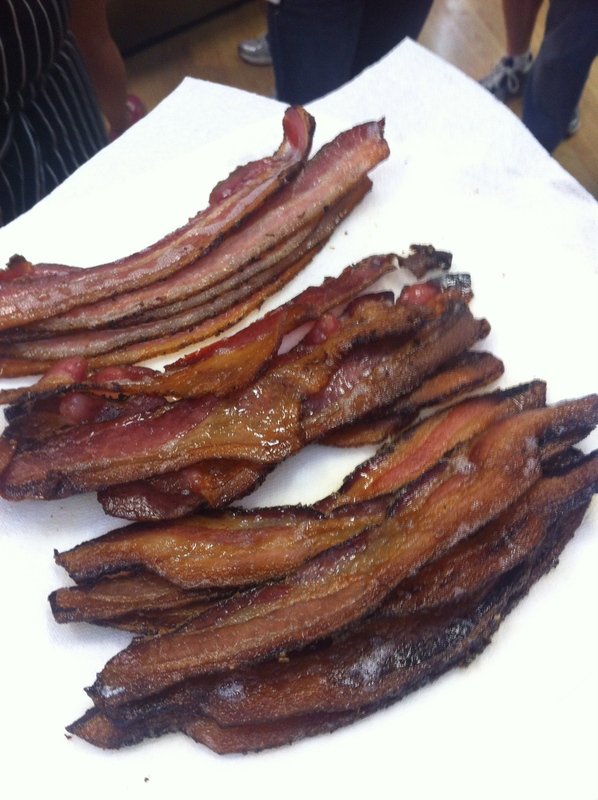 And here is Richmond.Com\’s take on Real Richmond\’s Shockoe Slip food tour. It would appear that I get around. Honestly, I haven’t left this chair in front of the computer for hours. Still need to brush my teeth. I’ll get on that right away. That ought to sate us for a while. 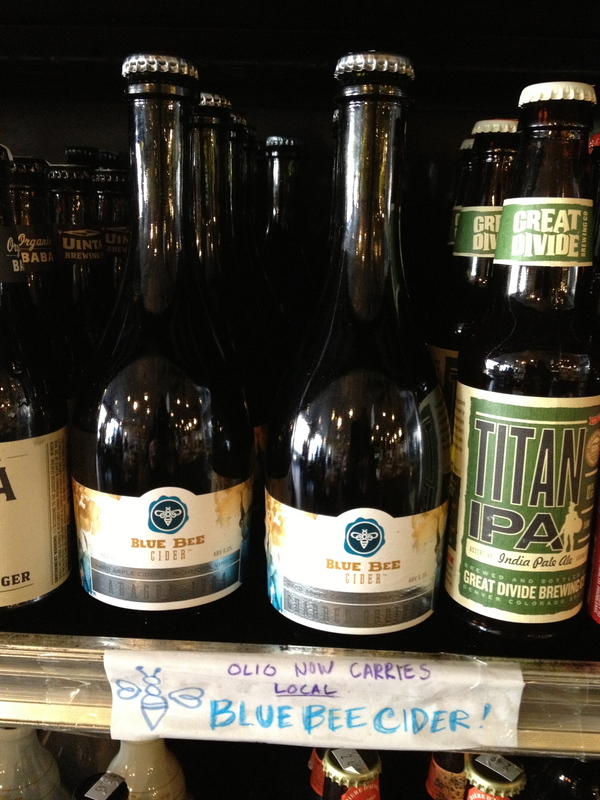 But if you want to DIG IN to RVA some more, go to Real Richmond to see how to taste AND see Richmond. #1 Think of the people who have made the park possible–Jack Keith, Jr., Joe Schaefer, Louise Burke, R.B. Young, and so many more. Buy a plate in their honor. I’m giving Louise a plate as a small token of appreciation for her work with her Girl Scout troop and concerned neighbors saving Pony Pasture from becoming a highway in the 1960’s. I’m a Brownie drop-out and I do NOT want to compound that humilation with having to tell Louise that she’ll never get a James River Park System license plate. Let’s get this done! Whom do you want to honor? #2 Please spread the word on Facebook and Twitter. 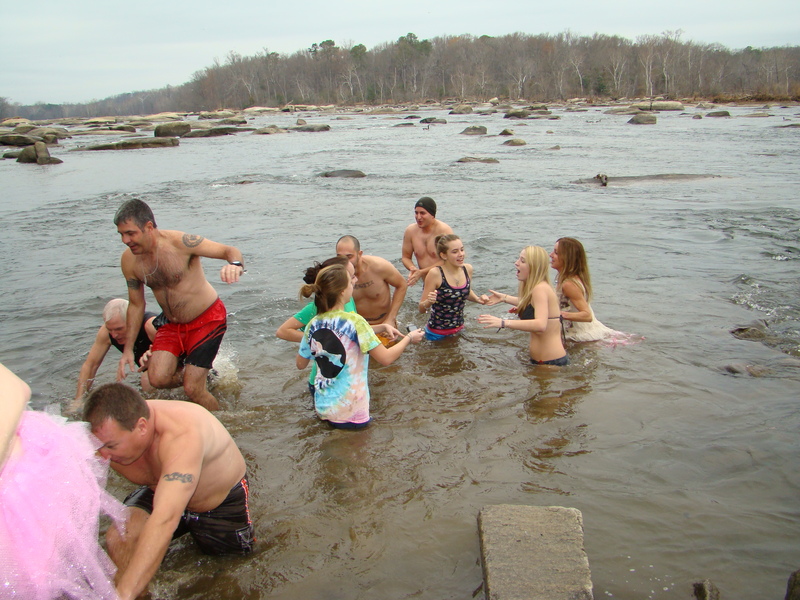 SportsBackers, Dominion RiverRock and our James River Park Facebook page. That will keep the buzz going. #3 Ask your friends and neighbors. 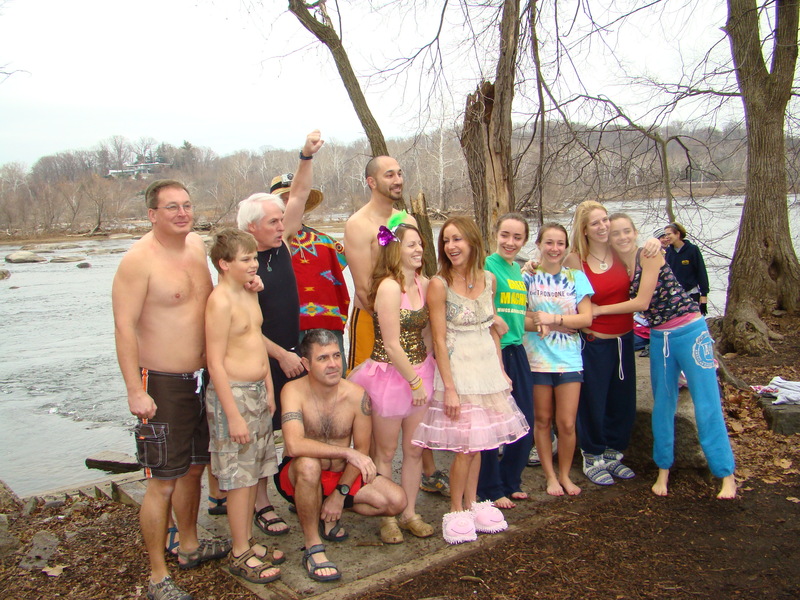 Have their walks, runs, paddles, and bike rides in the James River Park System given them $25 worth of value this year? It’s time to give the JRPS a present for all it has done for all of us. 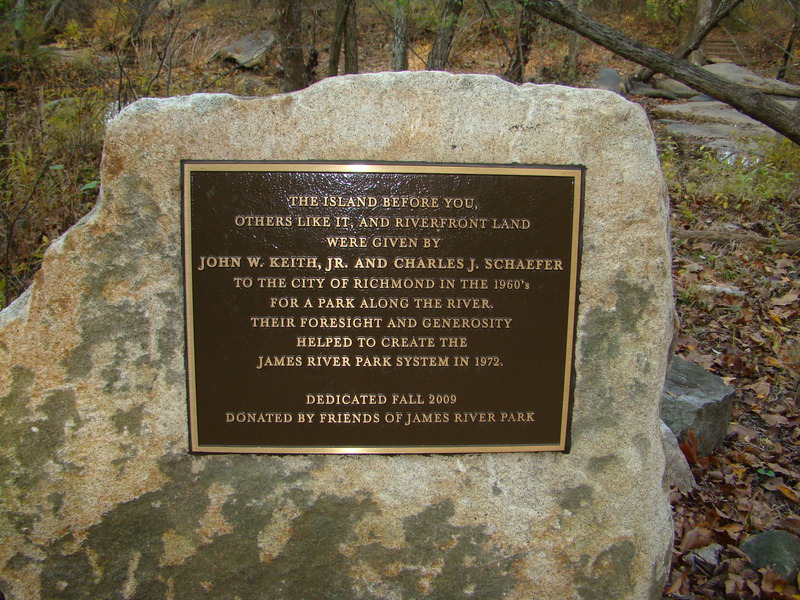 #4 If you know of any large-scale event coming up (even in January) where park-lovers would be gathering and we could set up a table to promote the plates, please let us know at friends@jamesriverpark.org and perhaps volunteer to staff such tables. #5 For the person who has everything this holiday season, give him or her the promise of beautiful James River Park license plates. It’s a green gift–no wrapping necessary– and it will add park pride to the owner’s vehicle when they receive it in June. They’ll be reminded of you every time they ogle their plates. FOJRP believes it is crucial for the Friends to secure this dependable stream of income (once we have 1000 plates on the road, FOJRP gets $15 of every renewal and new application over that) in light of uncertain budgetary times for parks. We have composting toilets, trailhead signs, kiosks, trail markers and more we’d like to purchase and programs we’d like to underwrite so everyone can enjoy the park for years to come. Thanks so much for your help in clearing the first hurdle of our license plate campaign this January. Getting word yesterday that one of my neighbor/friends’ house was broken into Wednesday stirred up all sorts of emotions and reactions in me. First I was saddened that their little guy was now understandably afraid, but then I was relieved of course that no one had been hurt. Now I’m just pissed. It made me so mad and so protective of my neighbors that I was tempted to go out on the street with a pitchfork–in my pajamas. That is a little-known crime prevention tactic. People tend to stay away. My other crime-fighting technique that I feel guilty for not employing as regularly this year as other years is my pine straw raking robber deterrent. I pull my car in front of empty houses on the pine straw laden section of my street during the quiet part of the day when I won’t be bothered/humiliated by passing traffic and grab my rake and plastic bags and get cracking. No one would dare break in to a nearby house while I’m talking to myself and getting pine needles in my hair and all over my clothes, which tend not to be my pajamas. I’m sorry I’ve been delinquent. There was a nice patch of pine straw down after that crazy storm, too. Mea culpa. Now, I hope my neighbors don’t get too nervous and call the cops on me if they see me rooting through their glove compartments looking for their vehicle registration. 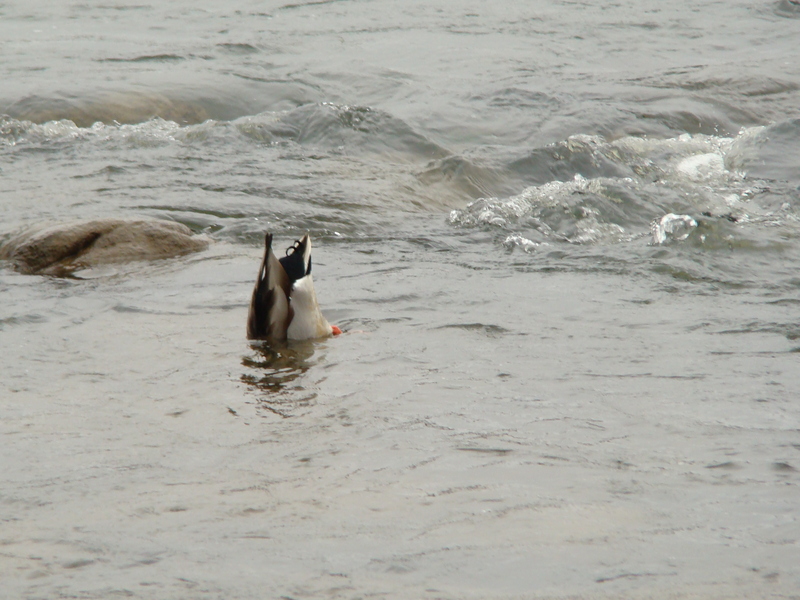 I swear it’s for the good of the James River Park System! Just trying to finagle a few (or 160) more license plate applications this month. I swear I won’t break in to anyone’s car to get the required 350 completed James River Park license plate applications, but that’s all I won’t do.